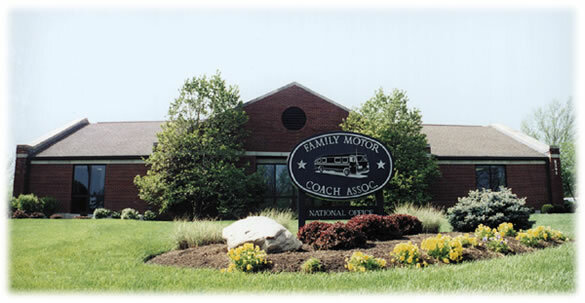 Welcome to the Family Motor Coach Association's Governance Web site. This site includes forms, reports, mailings, agendas, documents and information related to FMCA governance. Questions or comments? Please e-mail [email protected].